In the latest Galaxy S8, S8+ and Note 8, Samsung has brought up a new physical hardware button meant for Bixby virtual assistant. 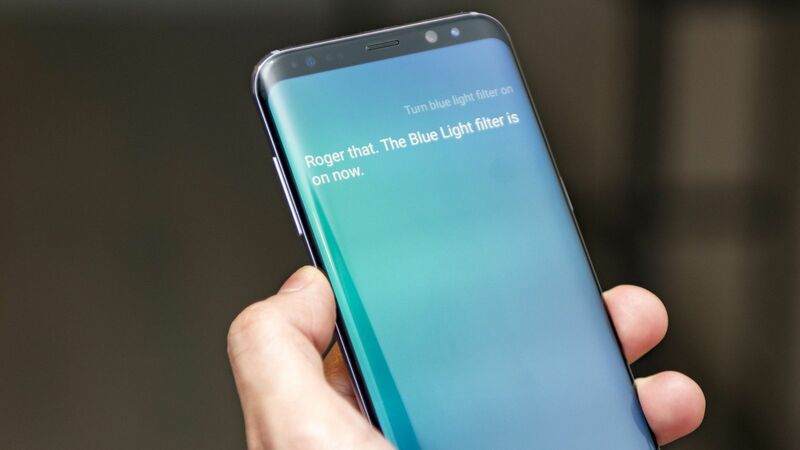 However, the world’s leading smartphone manufacturer has brawled to avert it from being remapped or reprogrammed, but gratefully Samsung now eventually allows users to disable the Bixby button. Let’s know how. When Samsung introduced Bixby for the first time, it would be presented rapidly on the brand’s smartphones. Regrettably, after 6 months since its declaration, Samsung’s digital assistant still isn’t available in variouslanguages that have led to disappointment for many of its users all across the world. Available only in Korean and English, Bixby makes users wait a lot. For some users in US, even though it’s available in English, it’s a complete dissatisfaction because it doesn’t work as expected. Bixby is found to be extremely slow in learning new languages and it even finds problem with English too. It actually needs a bigger data store to analyse via machine learning in order to improvise. Samsung was incorrect to bestow the button completely to its virtual assistant Bixby. As is often the case, community developers discovered a way to remap the Bixby button on the Galaxy S8. Shockingly, Samsung instantly blocked this, but after a few months, the mobile giant has finally gave the option to deactivate the Bixby button. Here’s how to do it. First and foremost, it’s important to get Samsung’s latest update. Ensure to check Settings > Software Update > Download updates manually to check if it’s up-to-date. Now, run Bixby as you generally would, by clicking on the physical button on the left. Download the latest update (if not already done). From the main Bixby screen, tap the Settings icon in the upper right corner of your screen. A window will pop up at the top with the slider set to the On position. Choose to deactivate the Bixby key by setting it to the Off position. Please note that long pressing the Bixby button won’t disable the Bixby Voice. As of now, it can’t be disabled. However, if you wish to re-enable the Bixby button, just swipe right on the home screen to run the digital assistant and reactivate it. Could you give us the reason behind disabling the Bixby button?